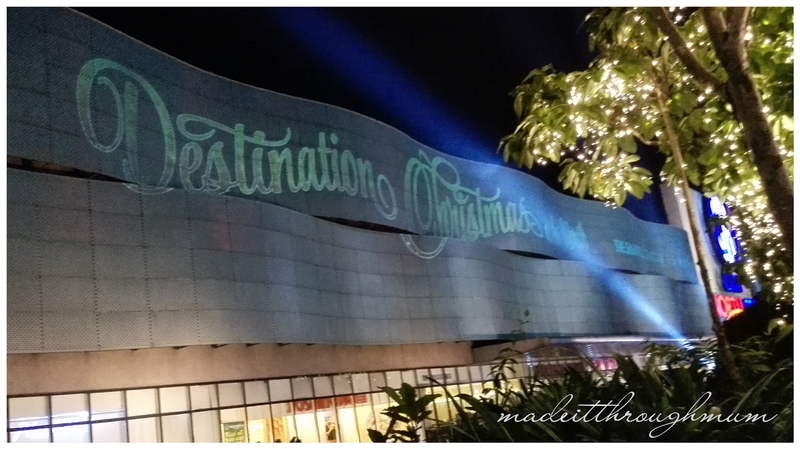 SM City North Edsa in partnership with Epson, kicked off the Christmas season last November 21. 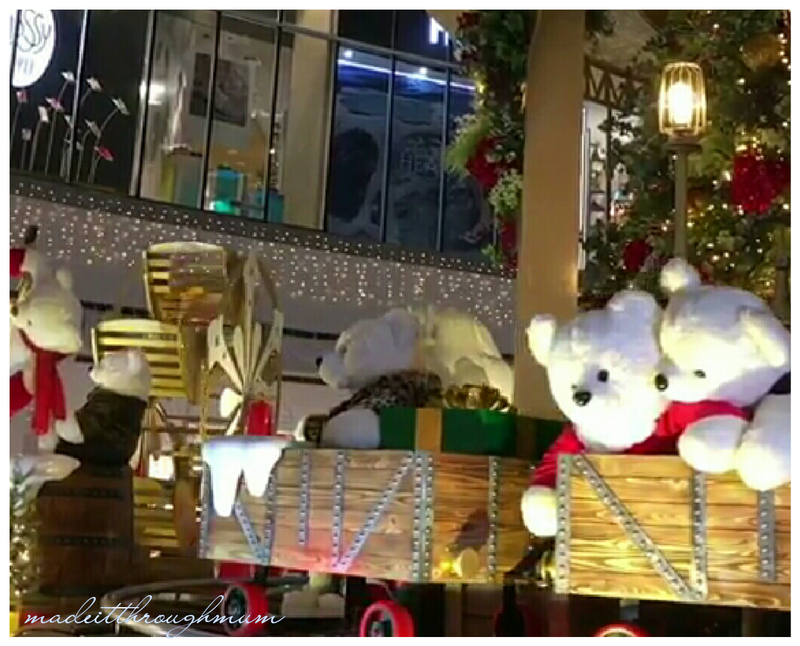 Video mapping highlighted the holiday icons of colorful "parol" lanterns, snowflakes and gifts which illuminated the facade of the City Center. 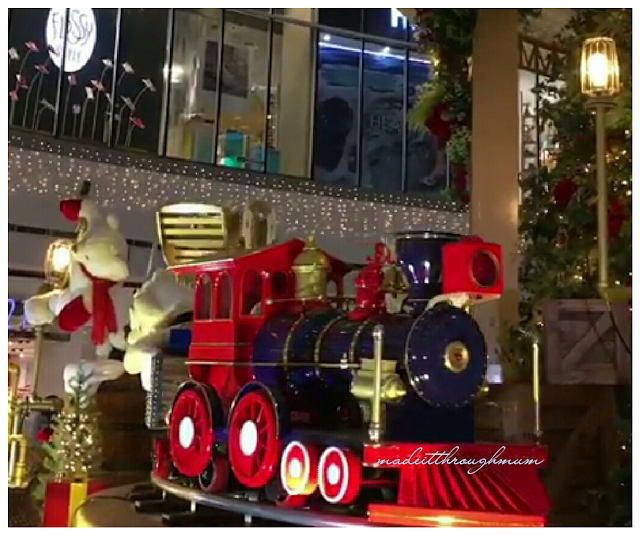 The sky was filled with enchanting gleams and shimmer. A skytacular fireworks display concluded the show. It brightened up the sky with its burst of colors. 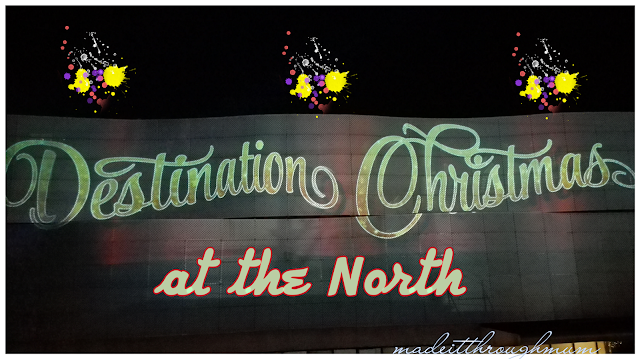 You can still catch the special Northern Spectacle show until November 28 every 15minutes from 7pm to 11pm. It is best viewed at the Skygarden Bridgeway viewing deck. 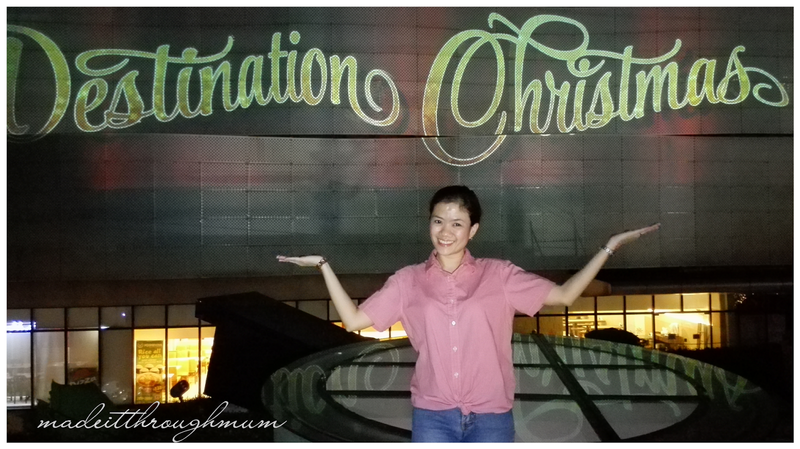 So bring your family and friends and celebrate the season at SM North Edsa. But wait! There's more! After watching the Northern Spectacle, head on to the Northbound wishes at the Block and catch the hourly animated show. Follow SM City North Edsa's Facebook, Instagram and Twitter for updates.